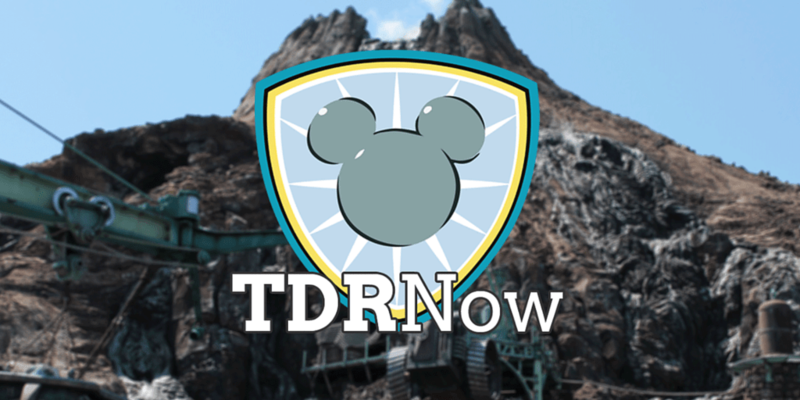 On episode 68 (January 24, 2017) of the TDRNow Podcast, we give you the low-down on Frozen Fantasy 2017 with our recommendations and what’s happening this year. Watch our YouTube video showcasing all the merchandise this year. We discuss what happened with resellers with the release of the Sweet Duffy merchandise. Also, talk about the new Melon Soda Sugar churro available at Tokyo Disneyland! Our listener question is a question we get asked a bit, how to buy Tokyo Disney Resort merchandise online. There is no official way to do it online but you can look to personal shoppers. Our recommendations are here and here.